A couple of weeks ago, my dad asked me where he could go for some really good Hainanese Chicken, which is one of his favorite dishes. Although my dad is in good health for a man his age, he's made a conscious effort in what he eats. While to me, a pig out session involves heaps of bacon, cheeseburgers and pizza, to my father, Hainanese Chicken is something he enjoys indulging in from time to time (Hard to believe I'm his son, right?). As soon as I heard "Hainanese Chicken", the first restaurant that popped into my head was "Wee Nam Kee". I've had some very delicious Hainanese Chicken here in the Philippines, but for me, without a shadow of a doubt, Wee Nam Kee is the very best in our shores. If you haven't tried their food yet, here's your chance to dine there armed with P2,000 worth of Gift Certificates. The Pickiest Eater Giveaway #10 has now begun! that I'm sure you'll all love! 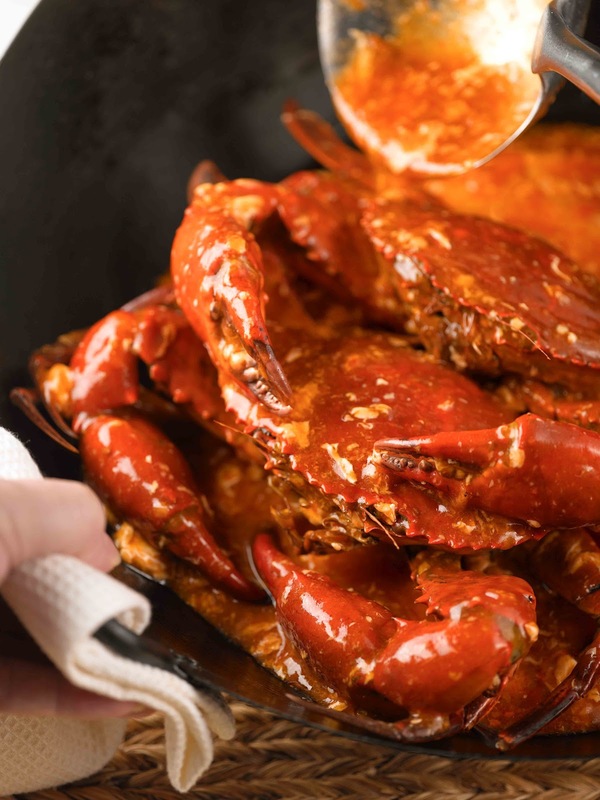 Crabs done the fiery Singaporean way! Served with 4 pcs of fried mantou bread - perfect for wiping up the sauce after all the crabmeat is gone! Prawns fried and coated in oats. Sweet and spicy and can actually be taken with the shells on. Wee Nam Kee's famous Chicken Rice is their perennial bestseller. Chicken delicately boiled in a secret stock of ingredients and served with flavorful rice, each grain bursting with flavor. Winners will receive the GC's via mail or meet up. For any inquiries, feel free to email me at pickiesteater@gmail.com! I'd like to try out their Steamed Hainanese Chicken Rice and Cereal Prawns. I'd love to try the Hainanese Chicken and Cereal Prawns as well! yum yum yum! Steamed Hainanese Chicken Rice AND CEREALS PRAWNS From Wee Nam Kee.. I want to try their Cereal Prawns and Hot Plate Tofu. 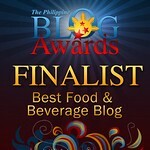 My hubby would love the Singaporean Chili Crabs and I love the Steamed Hainanese Chicken Rice! I want to try the Hainanese chicken and the Cereal Prawns. I want to try the CEREAL PRAWNS and STEAMED HAINANESE CHICKEN RICE. I want to try the Singaporean Chili Crabs and Cereal prawns!! I want to try Cereal prawns and Hainanese chicken. I want to try the Singaporean Chili Crabs and Pork Beggar Ribs! 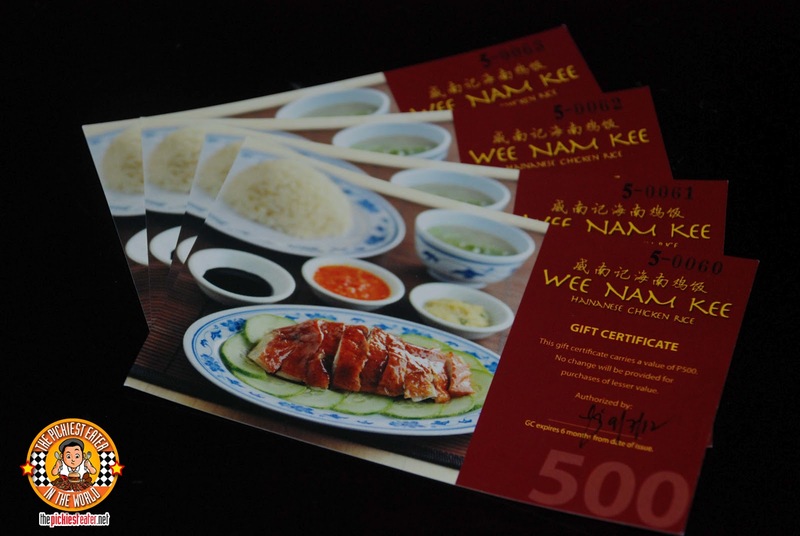 I'm excited to order the Hainanese Chicken, Cereal Prawns and Singaporean Chili Crabs from Wee Nam Kee!!! Can't wait to taste the Steamed Hainanese Chicken Rice and Cereal Prawns. Hope to win this. Singaporean Chili Crabs and Cereal Prawns - Sounds YUMMY!!!! I would love to try the Singaporean Chili Crabs and the Steamed Hainanese Chicken Rice! I would love to try the best-seller Steamed Hainanese Chicken Rice and the Cereal Prawn...!!! I would love to try the Cereal Prawns and Chili Crab. Steamed Hainanese Chicken Rice is loooove. Wanna try it! the Singaporean Chili Crabs and Cereal prawns looks so good!! if i were to win this, i'll bring with me my Lolo who loves Chinese foods, but can rarely eat at Chinese restaurants because our pockets can't afford to do so..
he's sure to say "Mae, sa inyo(mga apo) lang natutupad ang mga pangarap at hilig naming di na kaya naming maabot", sabay smile na halos mahulog na ang pustiso nya..
he's such an appreciative old grampa..
and if i win this, i'll make sure he could eat his all time favorite chicken thru Steamed Hainanese Chicken Rice and this yummy looking(and i bet really yummy) Singaporean Chili Crabs.. The Steamed Hainanese Chicken Rice and the Cereal Prawn. I want to try the Singaporean Chili Crab and their Cereal Prawn as I love seafoods. I want to try the cereal prawn and hainanese chicken. You can never go wrong with WNK's Cereal Prawns and Hainanese Chicken (steamed/roasted) and of course, I want to try those Chilli Crabs! i would love to try the singaporean chili crabs and cereal prawn. I would like to try their Singaporean chili crabs, hot plate tofu and dimsum. Singaporean Chili Crabs and Cereal Prawns!!! Cereal Prawn and Hainanese Chicken are love. I want to try their Cereal Prawns and the Hainanese Chicken!!! I'm excited to order the Singaporean Chili Crabs from Wee Nam Kee. the singaporean chili crabs and cereal prawns look mouth-watering! I'm looking forward to ordering those two. Singaporean Chili Crabs and hainanese chicken! I want to try Wee Nam Kee's radish cake, sweet and sour pork, asado, cereal prawns, and hot prawn salad. cereal prawns & wee nam kee pork chop are on my list. I'd like to try the Hainanese Chicken and Hot Plate Tofu! Gotta try that Roast Pork and Sweet and Sour Porkchop :D !!! I want to try the Cereal Prawns and Stir-Fried Beef Tenderloin Chinese Style ! I want to try the Stir-Fried Tenderloin Chinese Style, Cereal Prawns, Hot Plate Tofu and Steamed Hainanese Chicken Rice ! Cereal prawns and steamed hainanese chicken rice. I want to try Singaporean Chili Crabs and my ever fav dimsums. I really want to try their Cereal Prawns and their Steamed Hainanese Chicken Rice. Im excited to order Singaporean Chili Crabs and Steam Pork Siomai from Wee Nam Kee! 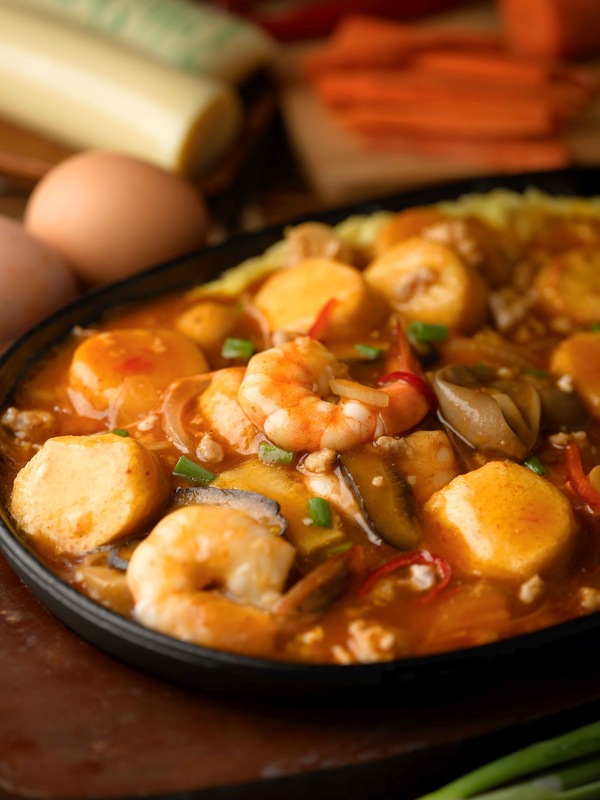 I want to try cereal prawns and hot plate Tofu! CEREAL PRAWNS and HOT PLATE TOFU! Steamed Hainanese Chicken Rice AND CEREALS PRAWNS..Sa picture pa lang Super yummy na..I want..
SINGAPOREIAN CHILI CRABS and CEREAL PRAWNS..looks so delicious! My family loves seafoods...can't wait to taste these. I am already a fan of their hainanese chicken and would like to come back for their cereal prawns and singaporean chili crab! 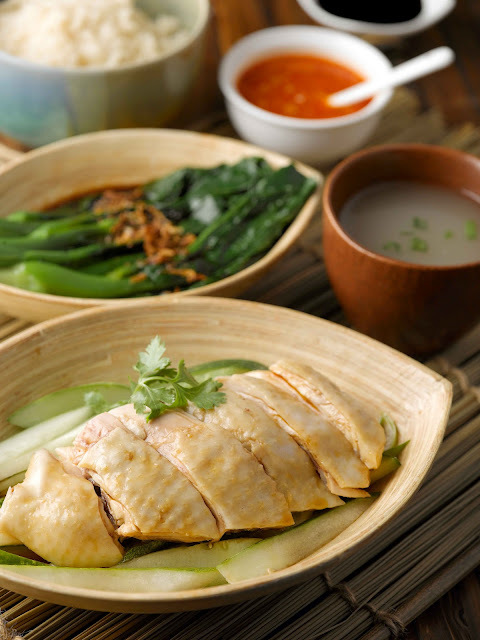 Best-seller Steamed Hainanese Chicken Rice. I like to order the Steamed Hainanese Chicken Rice as this is my favorite and the Marmite Pork Ribs as I haven't tried this yet. I'd like to try their Cereal Prawns and Singaporean Chili Crabs. i like Cereal Prawns and Roasted and Barbecued Pork very delicious i want to try it. I would love to try the Singaporean Chili Crabs and Cereal Prawns. I would like to try their Singaporean Chili Crabs and Cereal Prawns, if given a chance. Looking at the pictures, makes me drool already. I'd like to try the Hainanese Chicken and Cereal Prawns. Hot plate tofu and cereal prawns! i want to try the steamed hainanese and cereal prawns!!! Singaporean Chili Crabs and Cereal Prawns. I would love to try the Singaporean Chili Crab and the Cereal Prawns!!! I'd love to try their Steamed Hainanese Chicken Rice and Cereal Prawns. And it's my birthday soon. Hahahaha. Singaporean Chili Crabs, Cereal Prawns and hot plate black pepper beef! Your pictures makes me crave for all of these...I am excited to try the Cereal Prawns and the Singaporean Chili Crabs as well as the Steamed Hainanese Chicken Rice oh so yummy! I'd definitely want to try the Cereal Prawns and Singaporean Chili Crabs! Your photos are gorgeous they made my mouth water! Singaporean Chili Crab and Hainanese Chicken Rice! Can't wait to taste the Singaporean Chili Crabs and Steamed Hainanese Chicken Rice. Hope to win this. It'll be the best "I'm sorry" gift for my sister. I like to taste Cereal Prawns :D I love seafood!! I would like to taste Cereal Prawn and Hot Plate Tofu. I want to try the cereal prawns and the singaporean chili crabs. I want to try the cereal prawns, hot plate tofu and the Singaporean chili crabs. Hainanese Chicken Rice and Cereal Prawns Would love to try that! 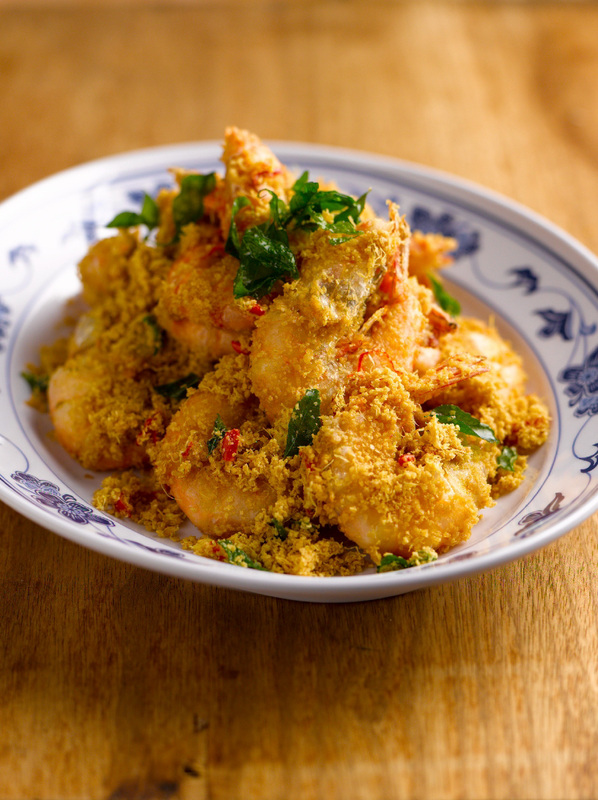 I would love to try Wee Nam Kee's Cereal Prawns and Singaporean Chili Crabs! I've been to Singapore twice and I've yet to try the Chili Crab; however, my friends swore that Wee Nam Kee's version of the Singaporean Chili Crab is THE REAL THING. :) I'd also love to try Wee Nam Kee's version of Cereal Prawns and Hainanese Chicken Rice with my family. I would like to try Cereal Prawns and Steamed Hainanese Chicken Rice.